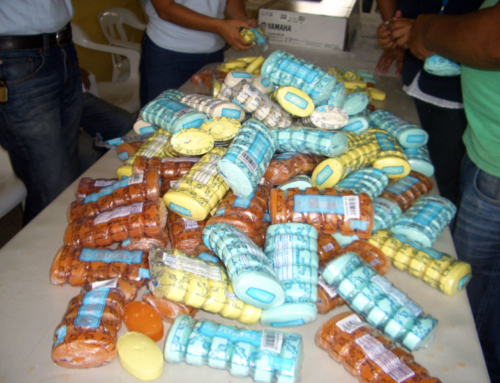 Jesus teaches us to turn the other cheek. 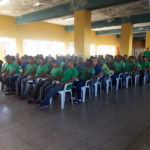 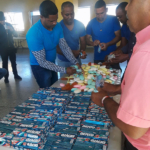 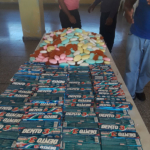 That is why ProJecto’s spiritual advisors, Pastor Santo and Pastor Mento, continue to visit and spread His love to the 800 Dominican and Haitian men at the La Isleta Rehabilitation Facility in Moca, Dominican Republic. 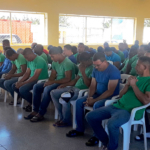 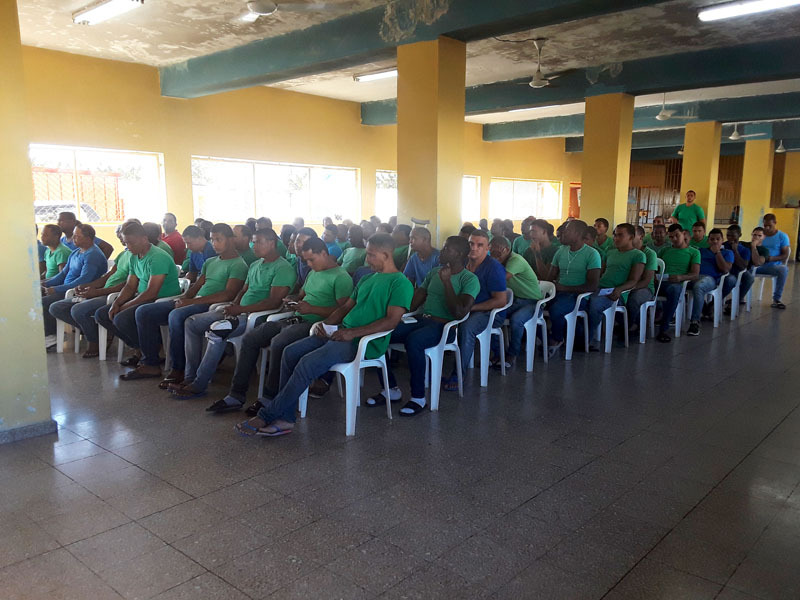 The inmates at La Isleta need the word of Jesus to help them become constructive members of society when they get their second chance. 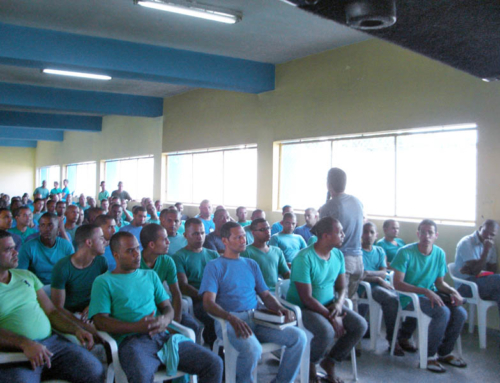 As we all know, His message provides that positive influence, and these men welcome the opportunity to hear the pastors’ words. 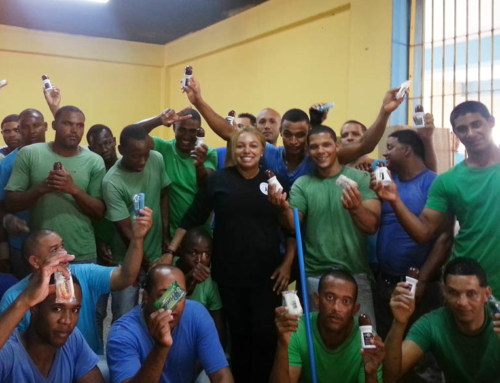 And since cleanliness is next to Godliness, ProJecto continues to supply toiletries to the inmates thanks to your kind contributions.